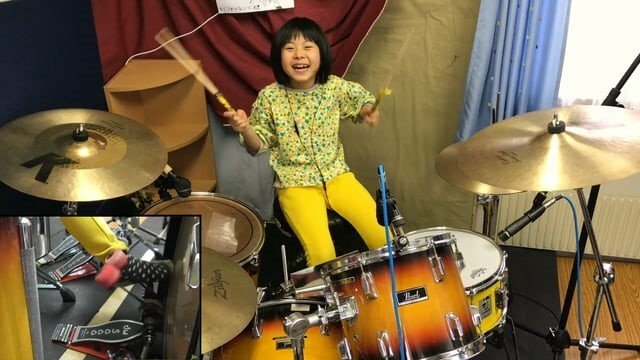 Eight-year-old Yoyoka Soma covered John Bonham’s drum part on Led Zeppelin’s “Good Times Bad Times” as her entry into the 2018 Hit Like A Girl drum contest. Does she win? No clue, but stay tuned.